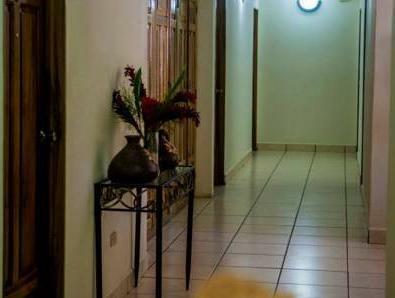 ﻿ Best Price on Hotel La Estacion in San Juan Del Sur + Reviews! 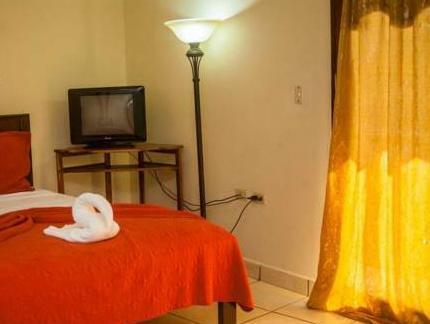 Hotel La Estacion is located a few steps away from the beach in San Juan del Sur and offers guests free Wi-Fi and free breakfast. Featuring modern décor and lots of natural light, the rooms at this hotel come with a cable TV, a ceiling fan and air conditioning. Some rooms feature a balcony with views of the town. 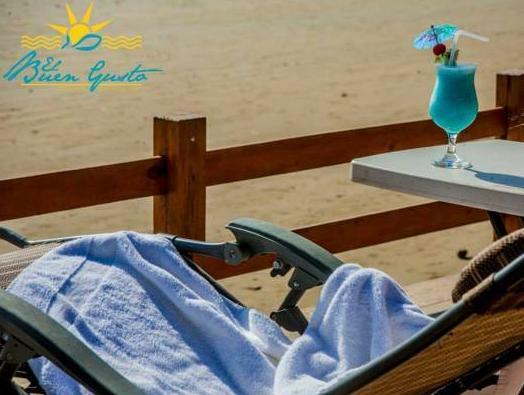 The hotel’s “El Buen Gusto” restaurant serves seafood and international-style cuisine, while guests will find other restaurants, including a pizzeria, within 984 feet of the property. Activities like biking, diving, canopy tours and ATV rentals can be arranged with the hotel’s tour desk, and guests will find the town’s iconic Cristo de la Misericordia statue within a 5-minute drive. Managua’s International Airport is 81 mi from Hotel La Estacion.